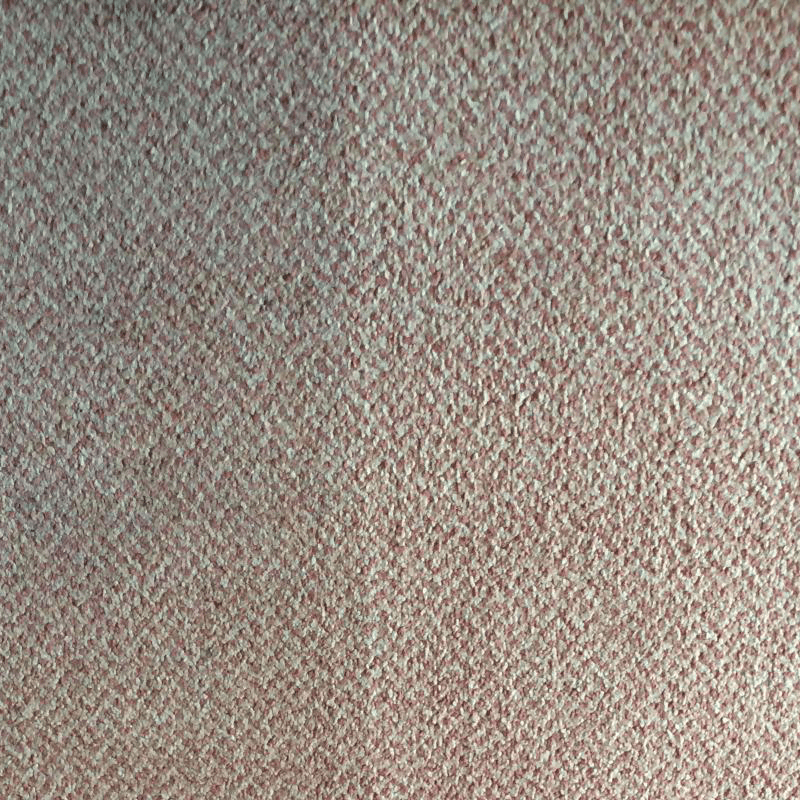 Due to comfort, durability and price, carpets are the most popular choice of flooring in most homes and offices. 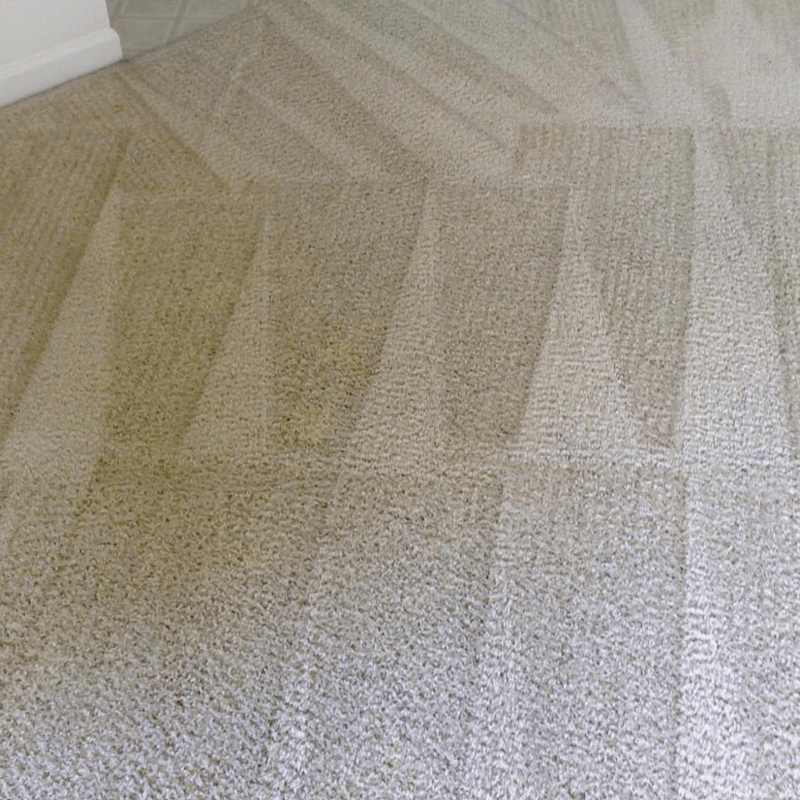 Although regular vacuuming is an essential part of caring for your carpets, the only real solution to lengthening your carpets life is to have them deep cleaned by a professional Swanley carpet cleaning company. 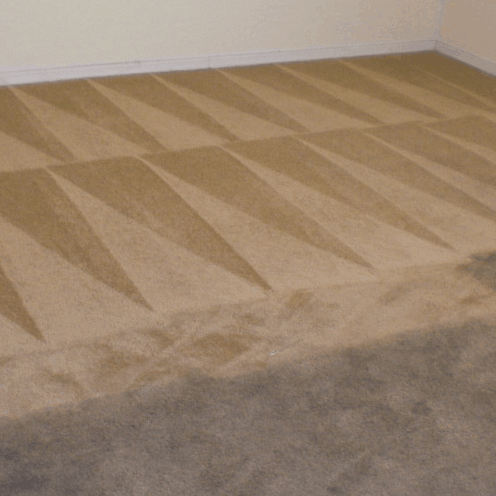 Carpet are notorious for becoming a home for dust particles, allergens and other harmful microorganisms. 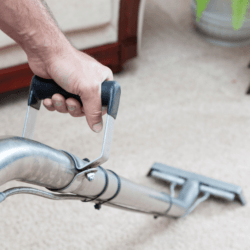 Over time, pollutants accumulate within your carpet pile and regular hoovering won’t be able to reach deep in to the fibres. Allowing these contaminants to fester can cause a wide range of health issues especially with small children and elderly people. 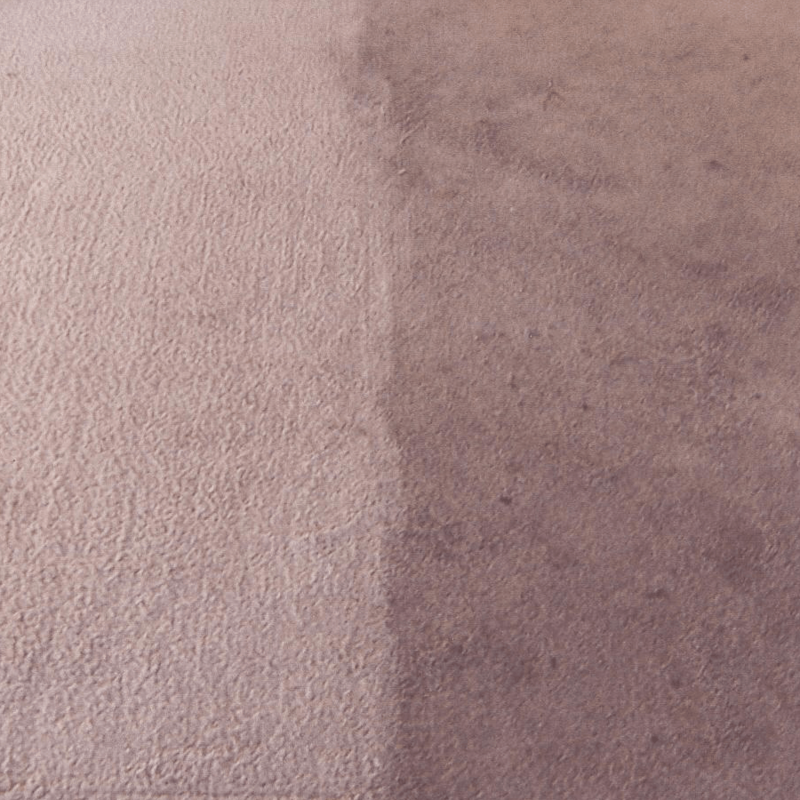 A deep carpet clean is an essential service to keeping your carpets clean, lengthening their life and preventing your family from developing allergies such as asthma or other respiratory problems. 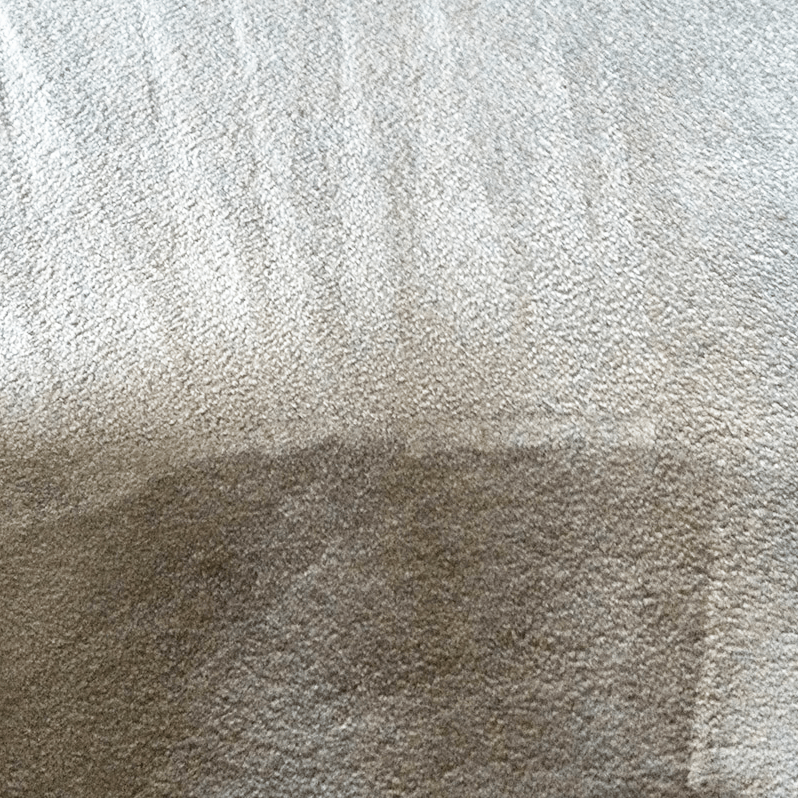 Professional carpet cleaning prices are probably lower than you think, it’s a small outlay to ensure your loved ones are safe and that the main focal point in your home looks great. 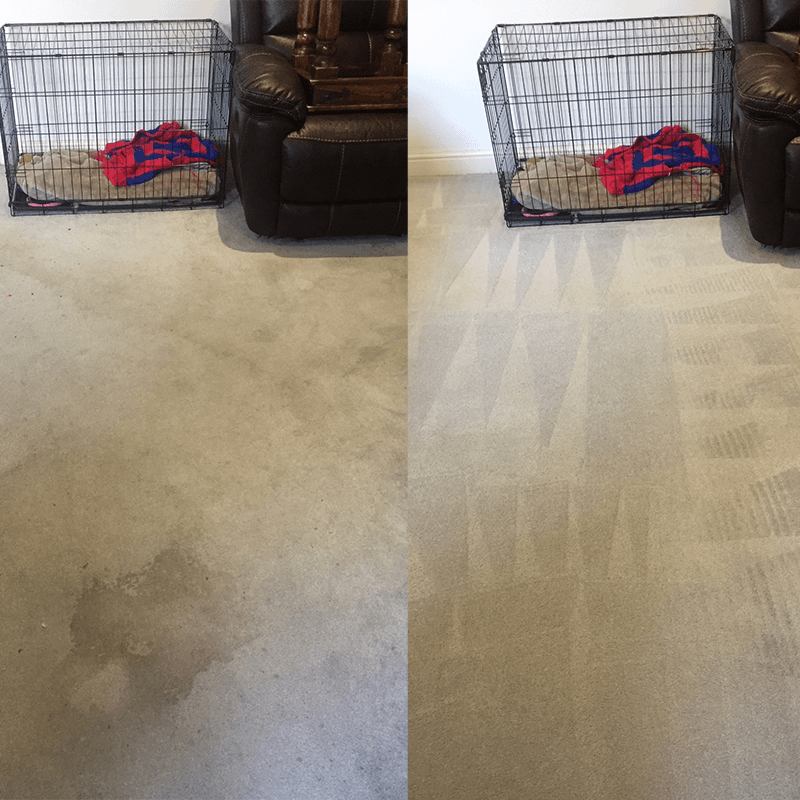 AAAClean offer professional carpet cleaning services in Swanley, BR8 at extremely competitive rates. Contact us on 0800 023 5205 to book an appointment or just to have a friendly chat with one of our representatives.